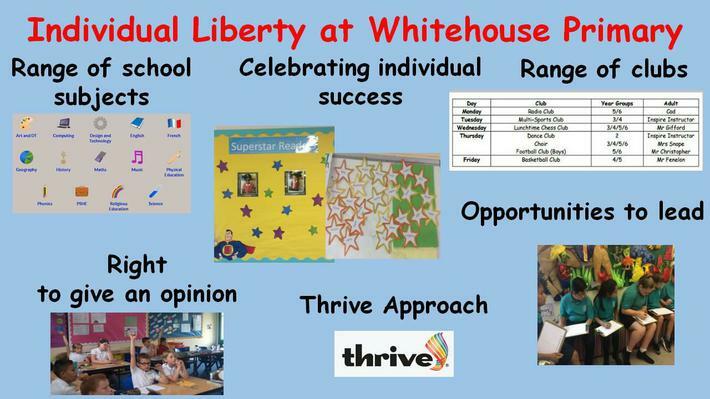 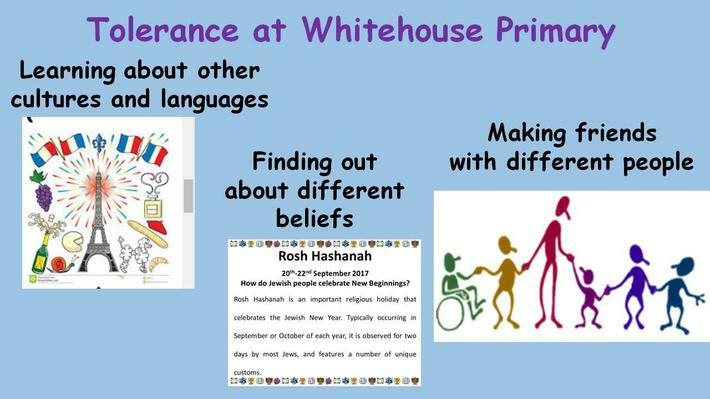 At Whitehouse Community Primary School, we are fully committed to a holistic approach to learning. 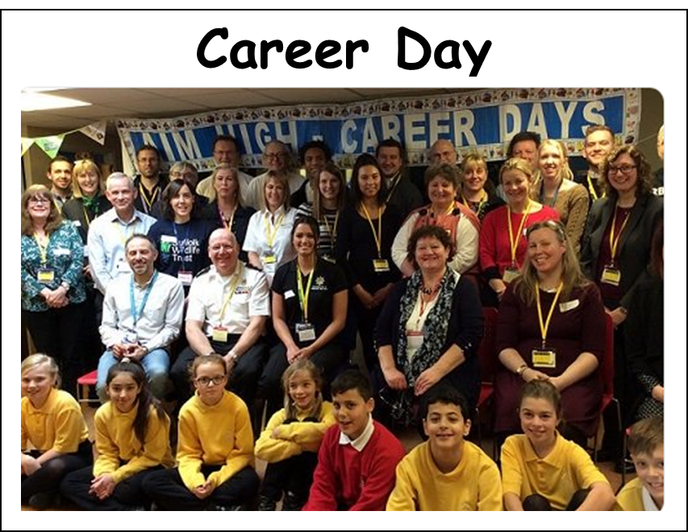 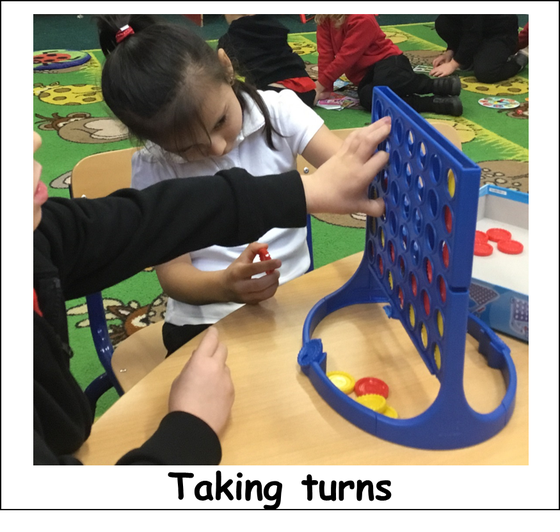 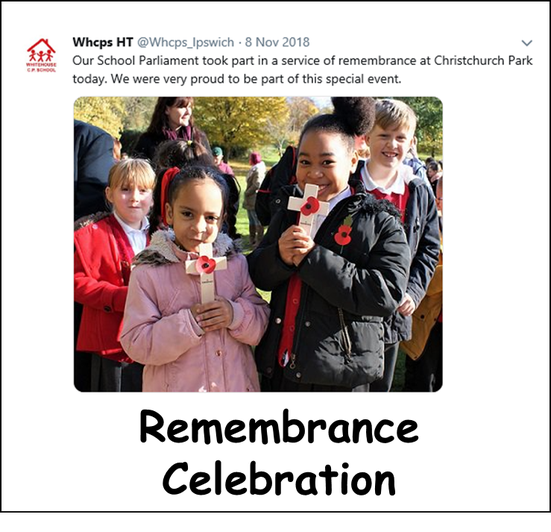 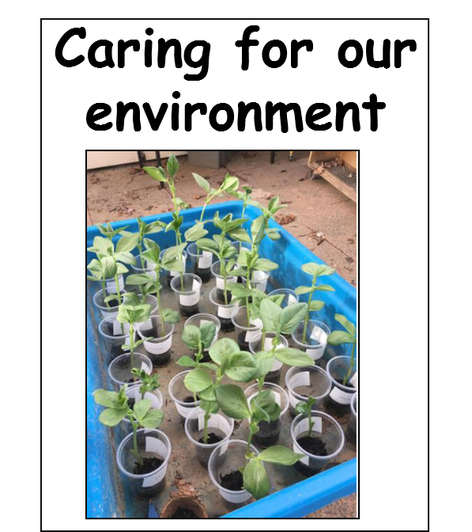 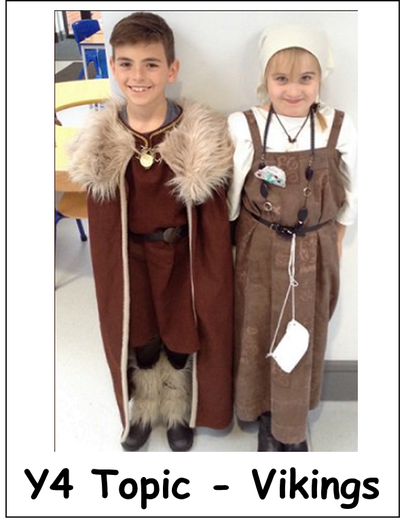 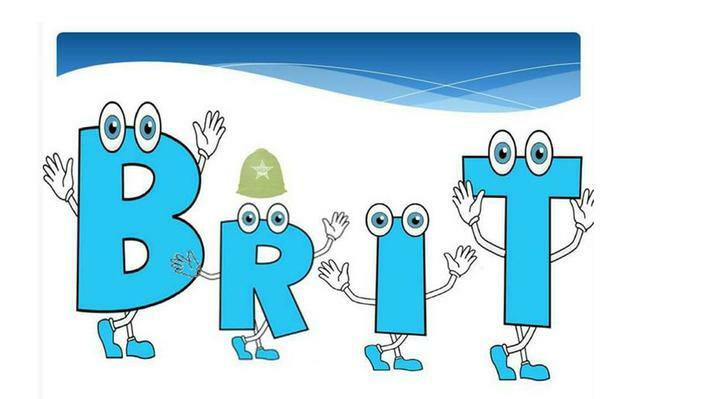 We endeavour to provide all the children in our care with a range of exciting and memorable learning opportunities which engage pupils as well as enable them to develop all the qualities and skills they need to grow into responsible, active, committed and fulfilled individuals and citizens. 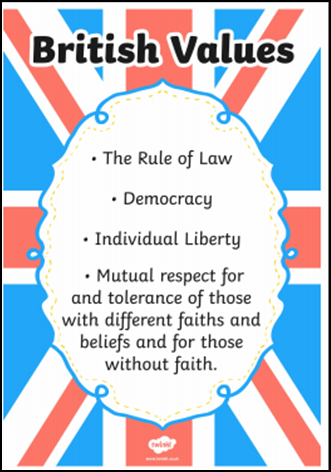 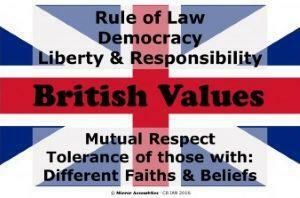 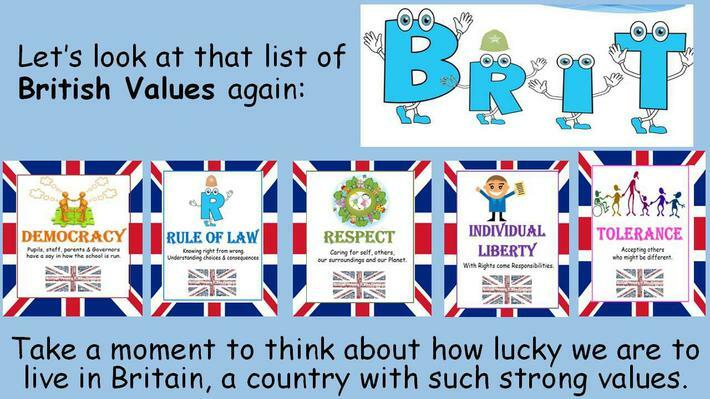 This is achieved through a whole school commitment to develop all aspects of Learning which not only include the development of our pupils' Spiritual, Moral, Social and Cultural development as described in the OFSTED Handbook but also a whole school drive to uphold the British Values of Democracy, the Rule of Law, Individual Liberty, Respect and Tolerance in everything we do. 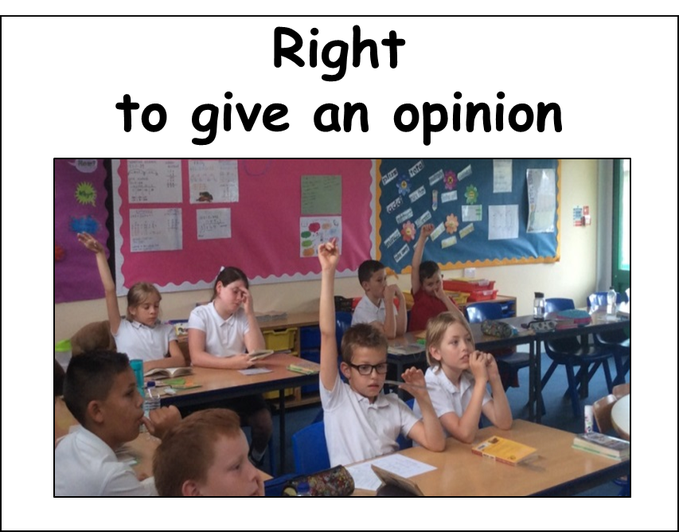 Children have the right to say what they think should happen, when adults are making decisions that affect them and have their opinions taken into account. 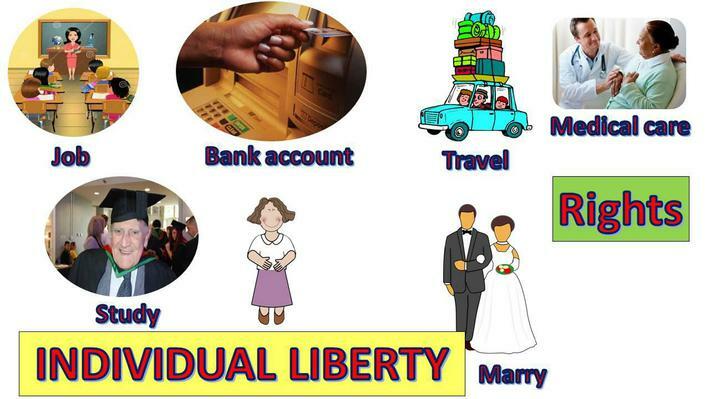 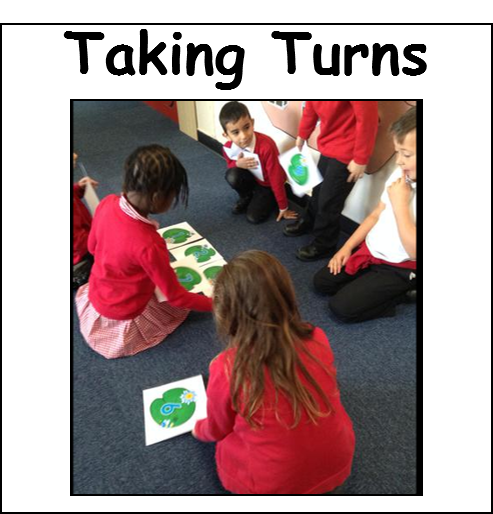 Concept of fairness, turn taking and sharing. 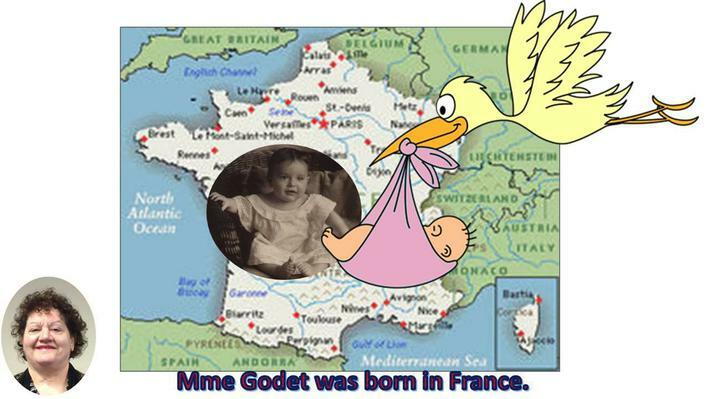 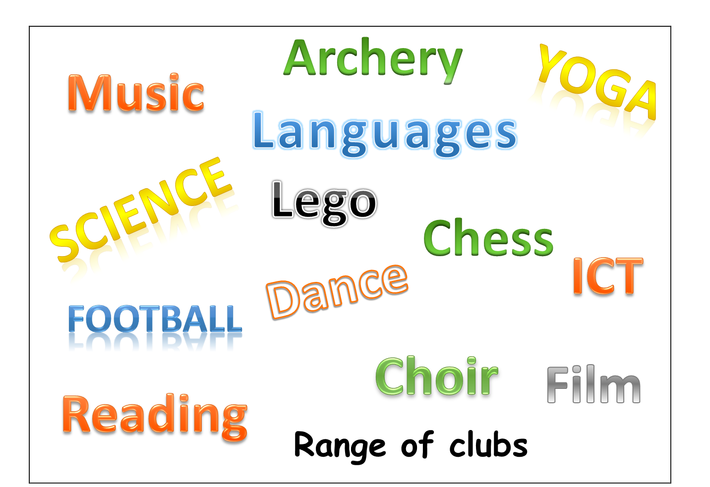 At the start of each topic, children are given the opportunity to make suggestions about what they wish to learn in that topic, according to their interests. 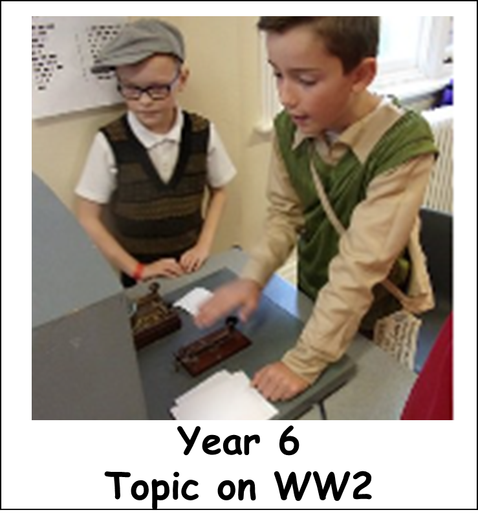 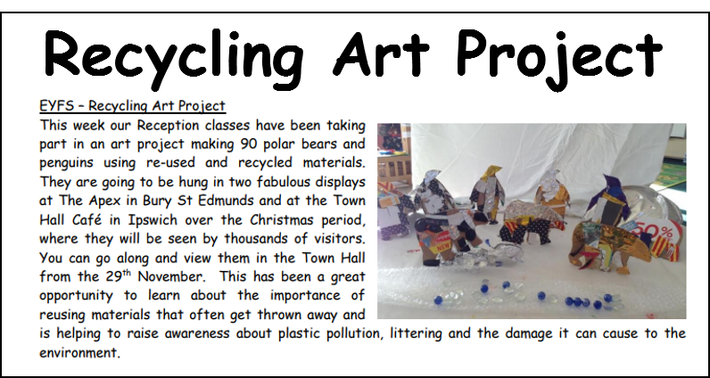 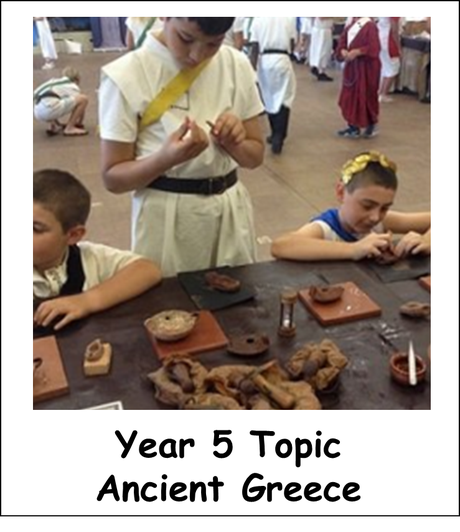 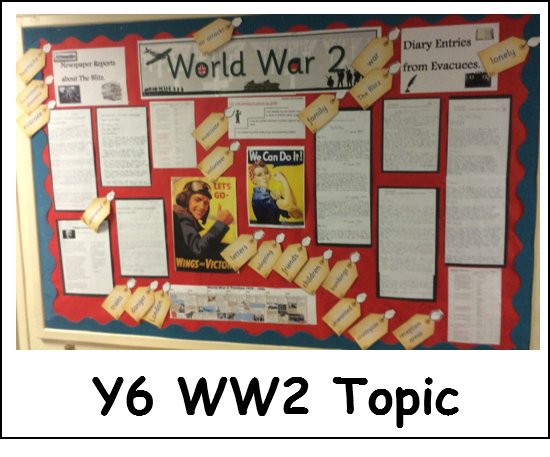 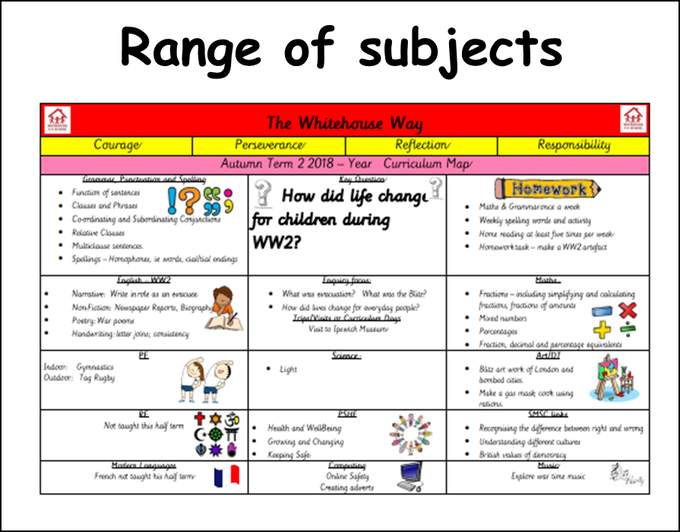 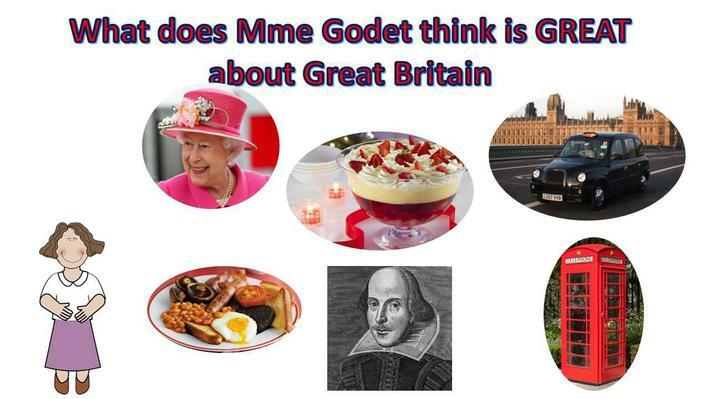 Pupils encouraged to share views / opinions in lessons - discussions / debates on various topics, surveys, interviews. 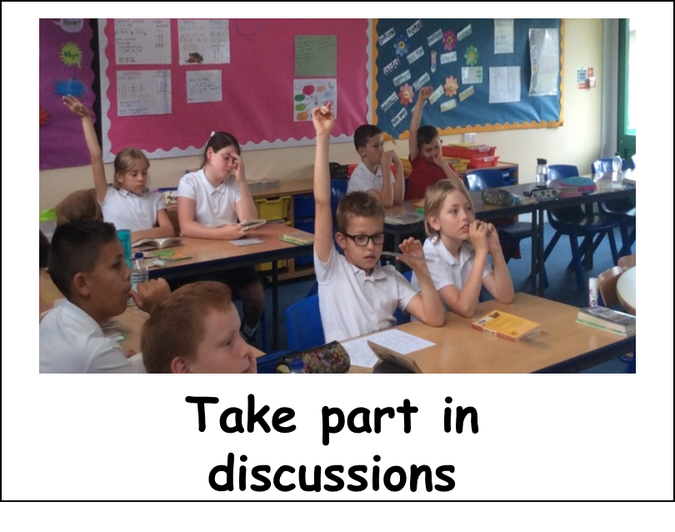 Extremist views challenged – pupils encouraged to see both sides of the argument – debates in PSHE. 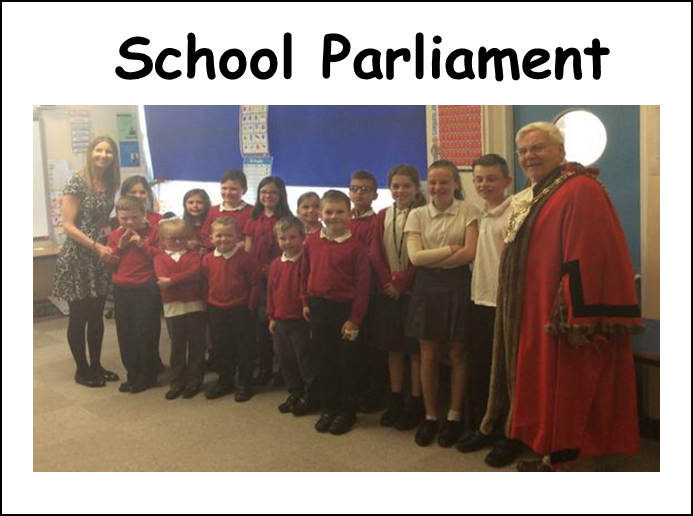 We have an elected School Parliament. 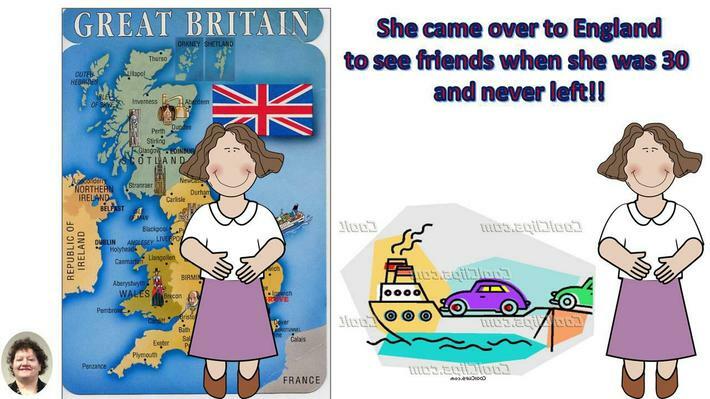 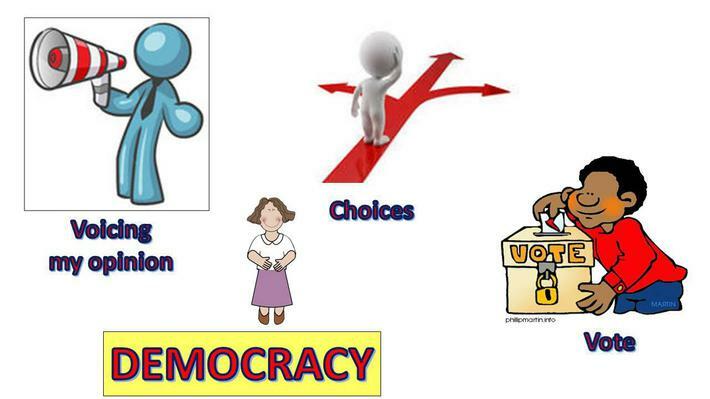 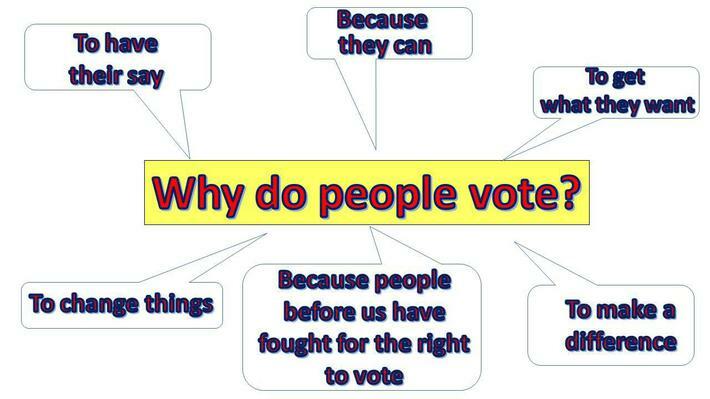 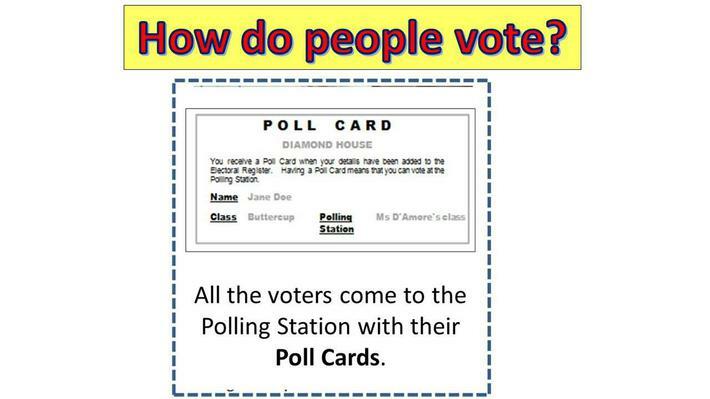 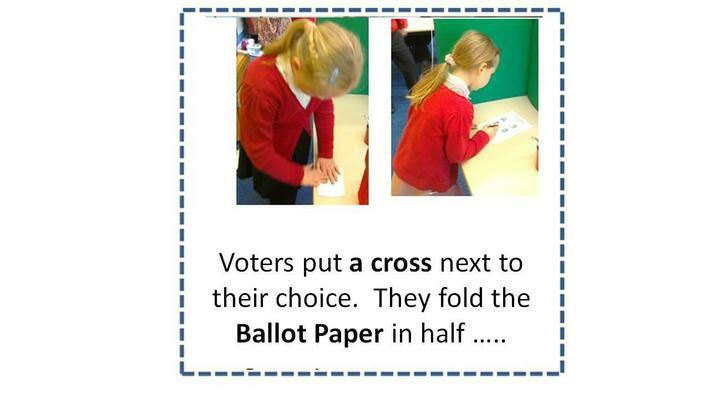 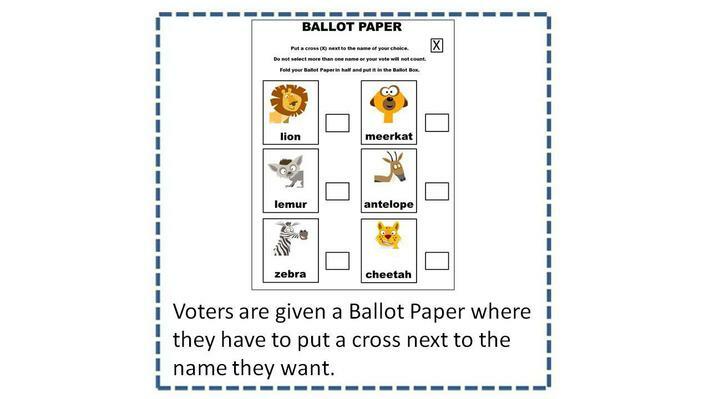 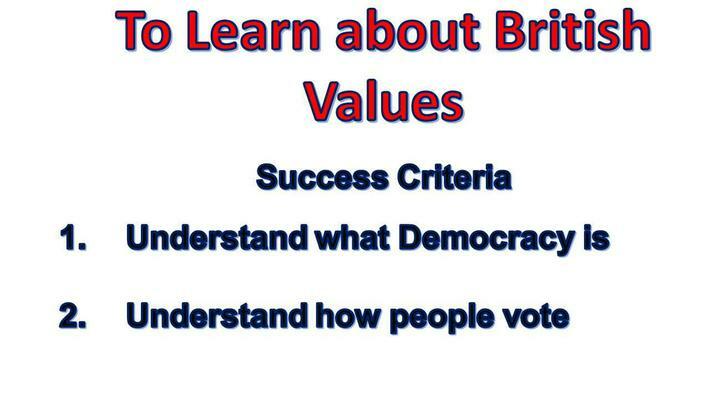 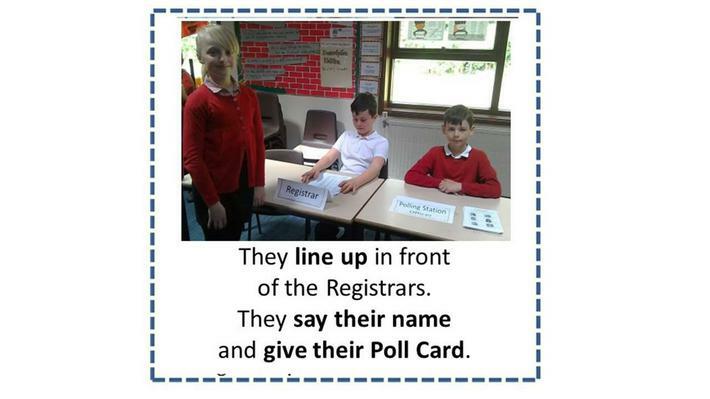 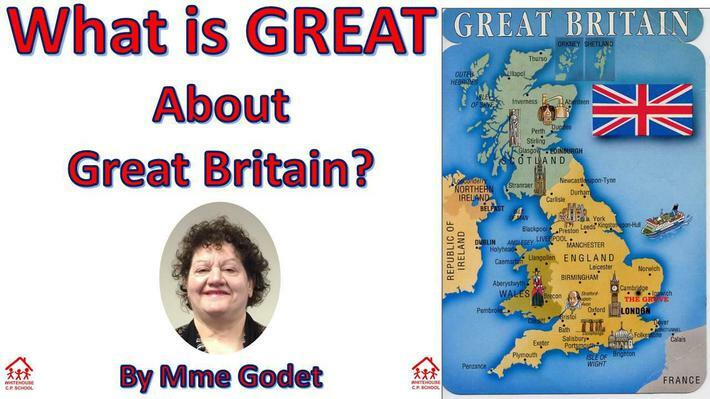 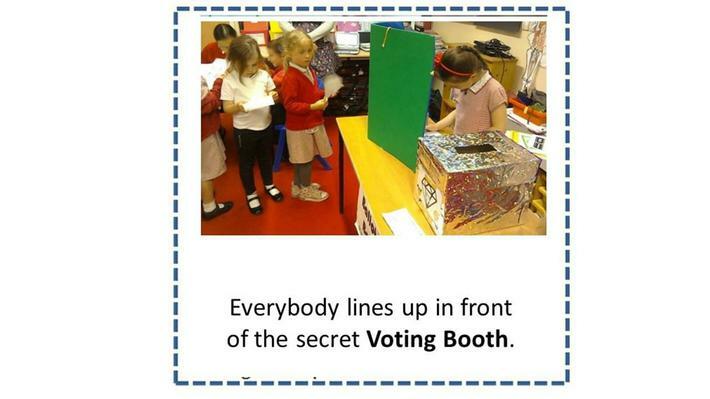 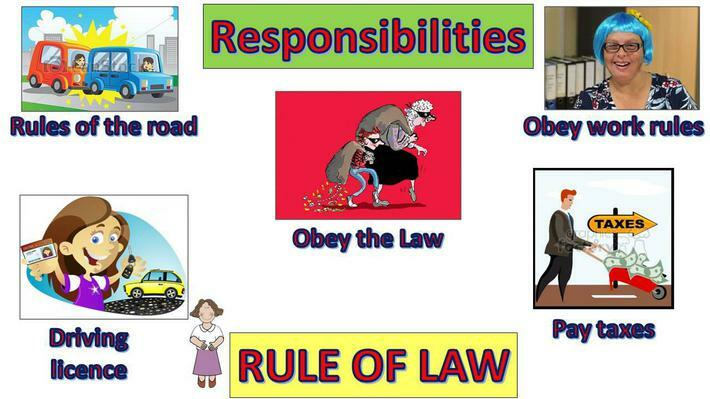 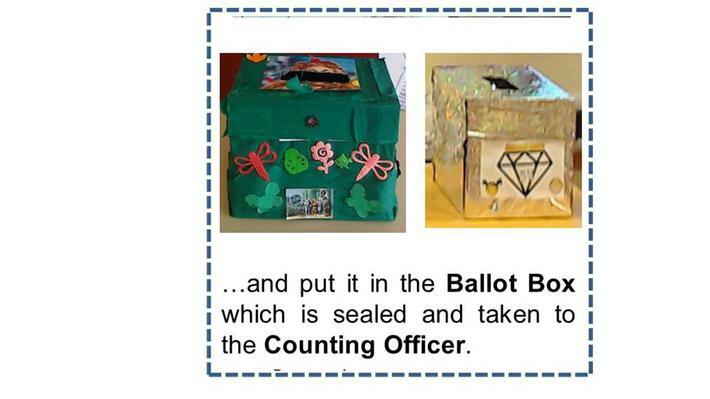 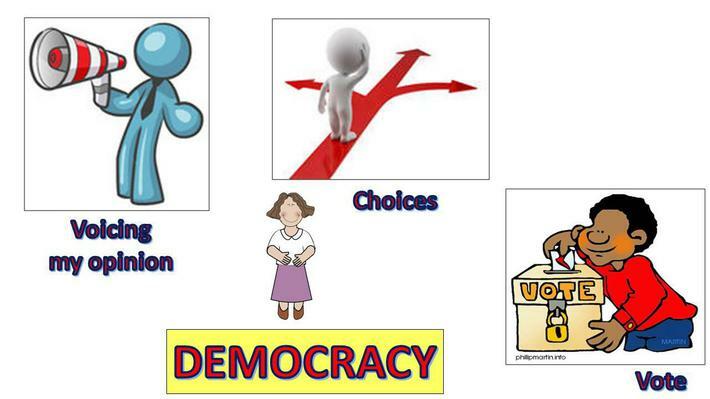 This is used as an opportunity to promote and teach about democracy and the electoral process. 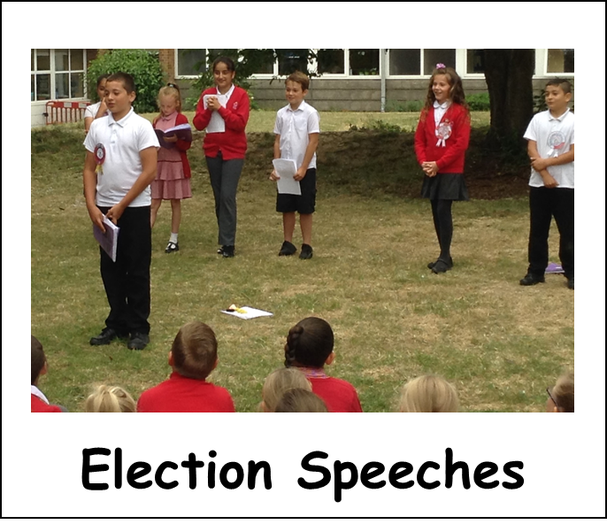 There are Class Council sessions where children can raise concerns for the School Parliament to consider. 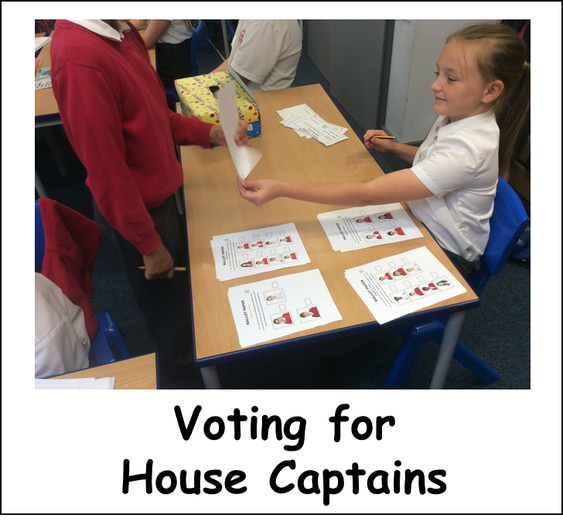 House System and whole-school election of House Captains. 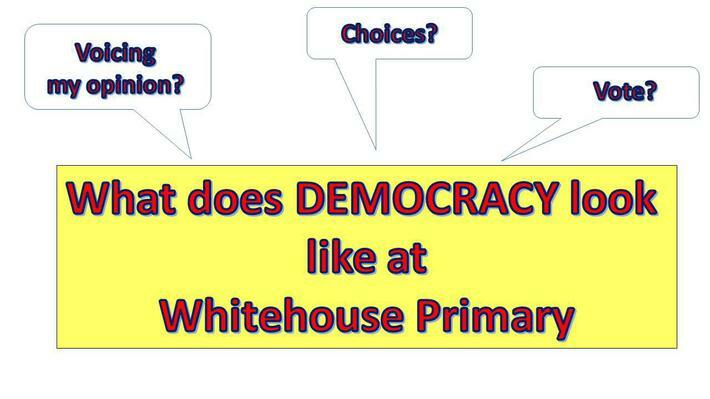 Have Suggestion Boxes which means that any member of the school community can raise a concern. 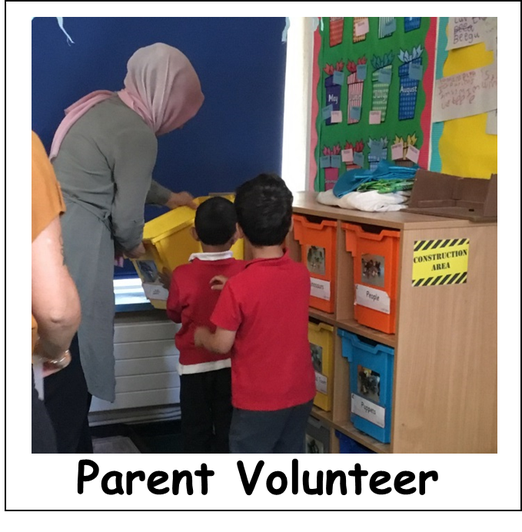 Have the opportunity to volunteer. 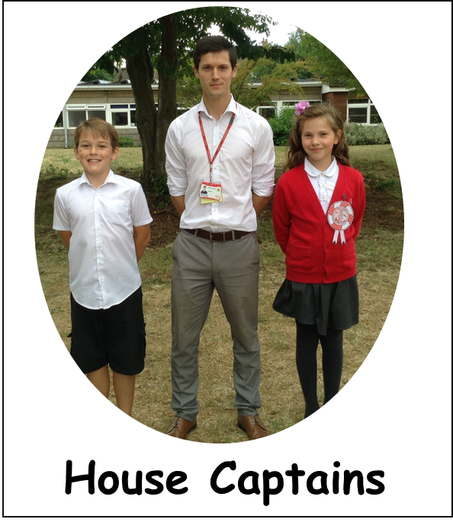 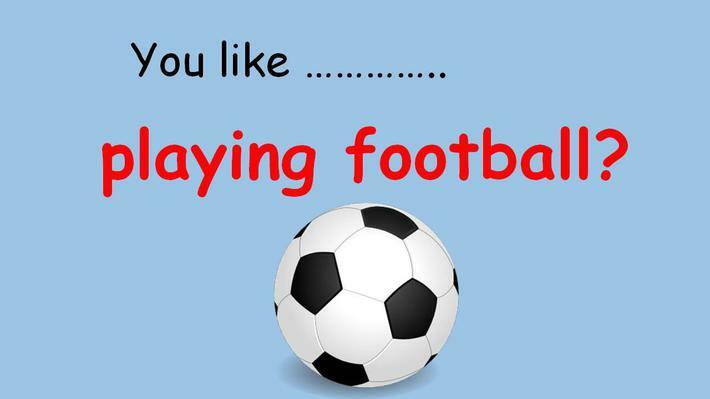 This includes things like Classroom Monitors and lunch time helpers, Prefects, Sports Captains, TOAST Team etc. 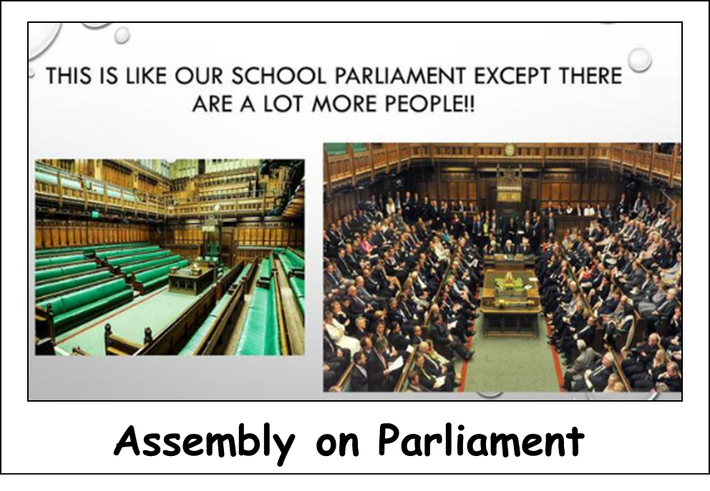 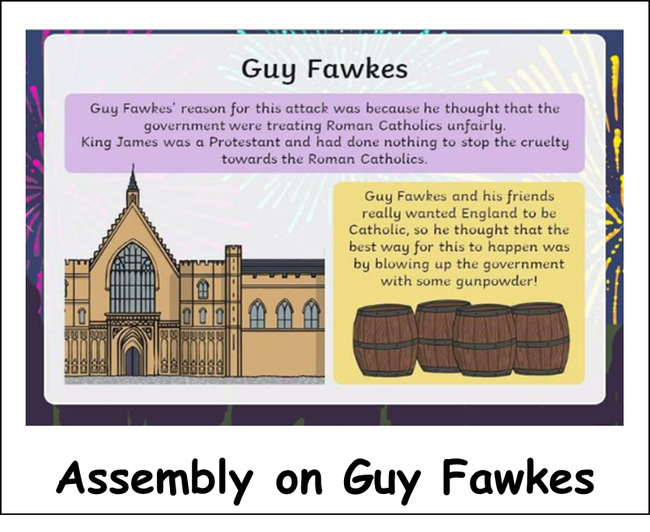 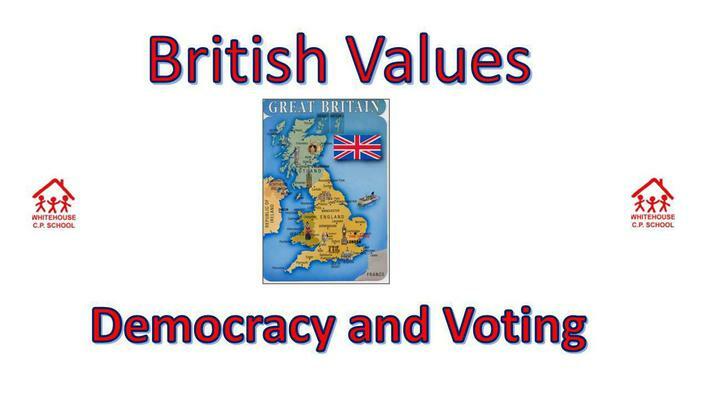 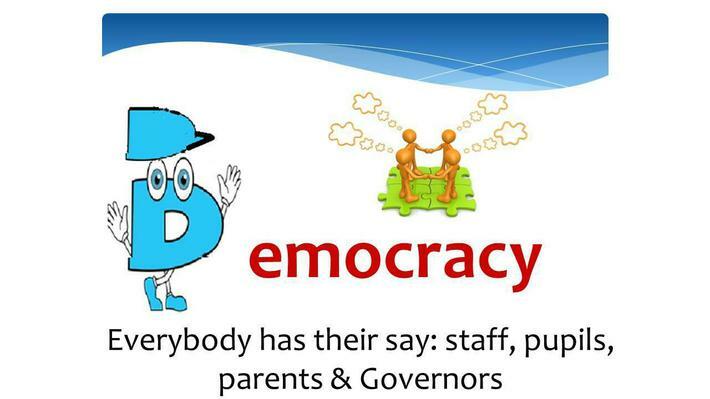 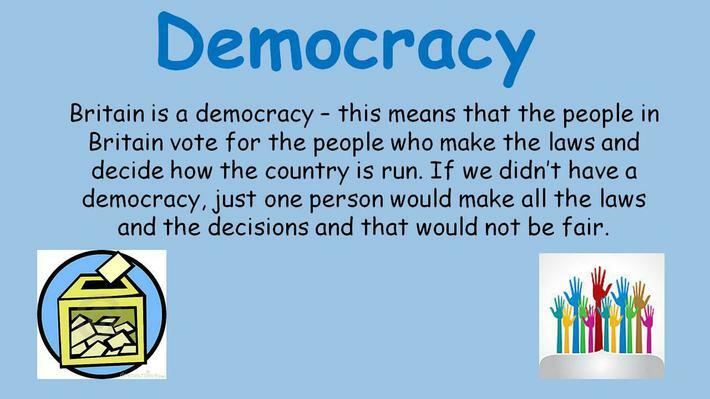 Promote democracy through PSHE and Assemblies. 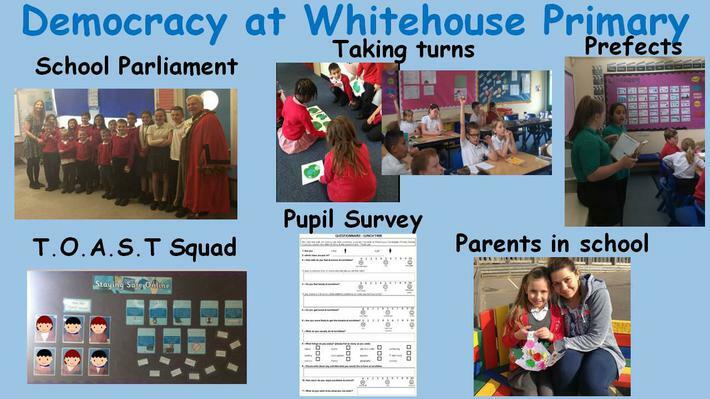 Pupils, staff and parents regularly take part in Surveys whose findings are used to improve the school. 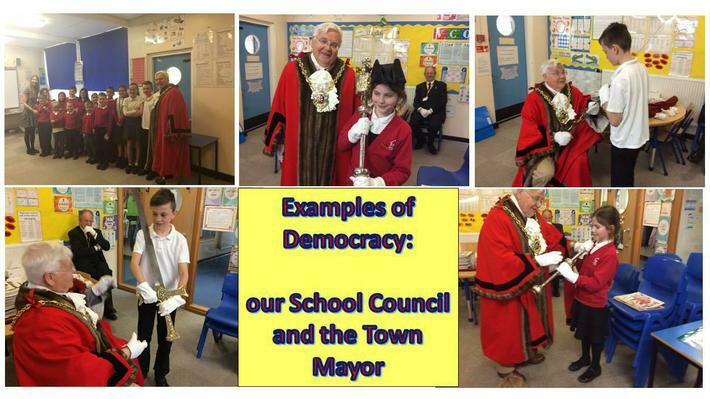 Visit from elected members of the local community (Mayor, MP etc). 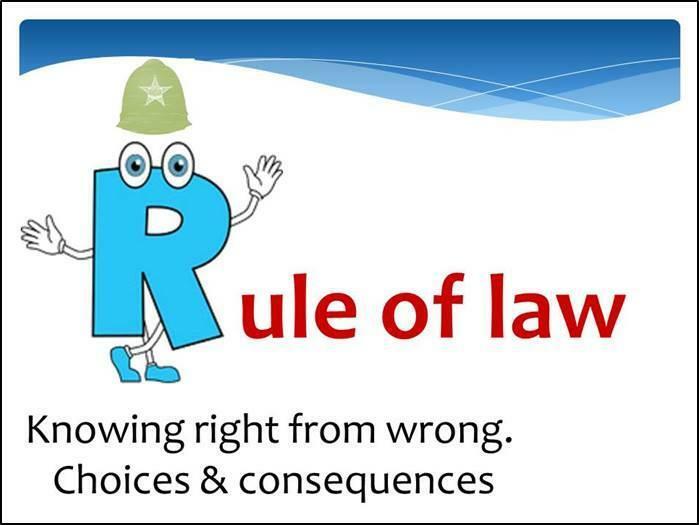 UN CRC Article 19: Governments should ensure that children are properly cared for and protect them from violence, abuse and neglect from their parents, or anyone else who looks after them. 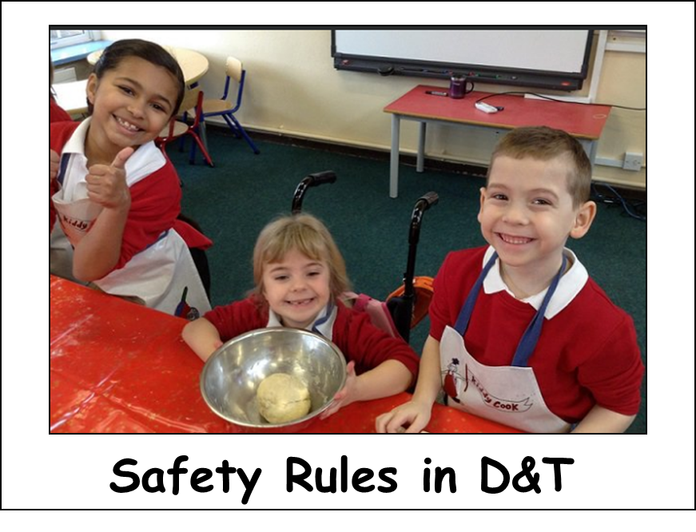 We have a range of policies aimed at keeping our pupils safe. 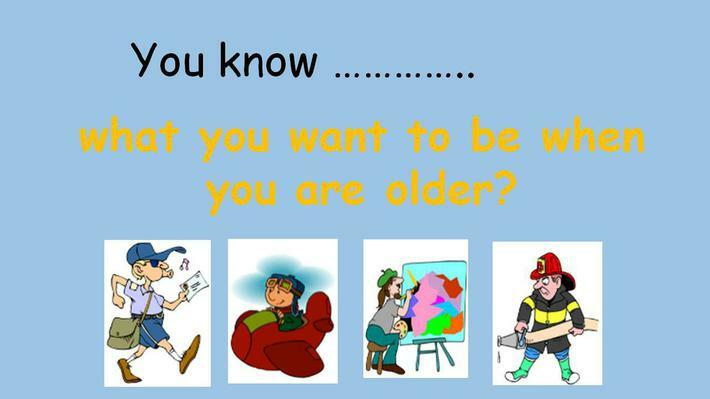 Those can be found on our website. 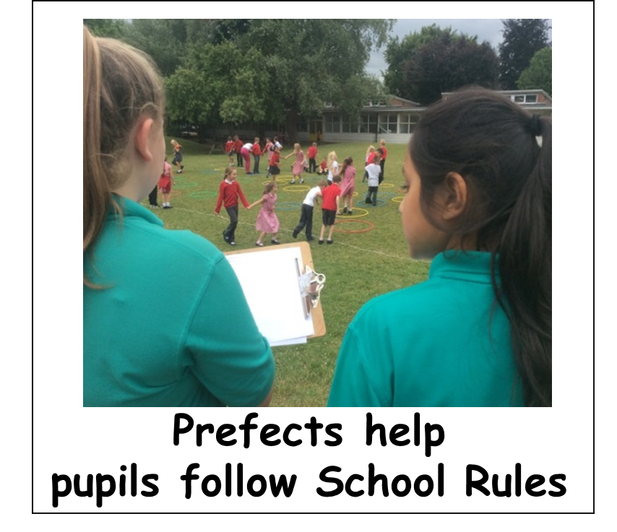 Class teachers negotiate class rules with pupils at the start of each year. 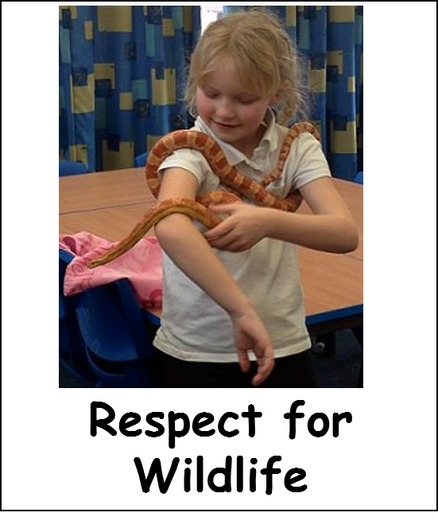 We have high expectations of pupil conduct and this is reflected in our Positive Behaviour Policy which encourage pupils to make the right choices and reflect on the consequences that their behaviour choices have on themselves and others. 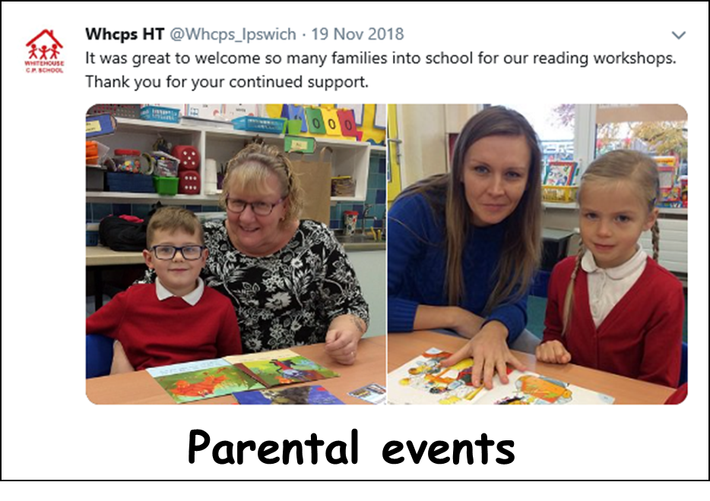 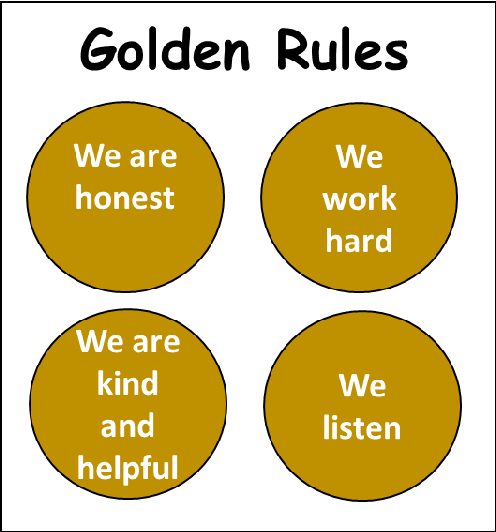 The Positive Behaviour Policy, which consists of the Golden Rules and Whitehouse Way has been designed in conjunction with pupils, parents, Governors and staff is regularly reviewed taking into account those stakeholders' feedback. 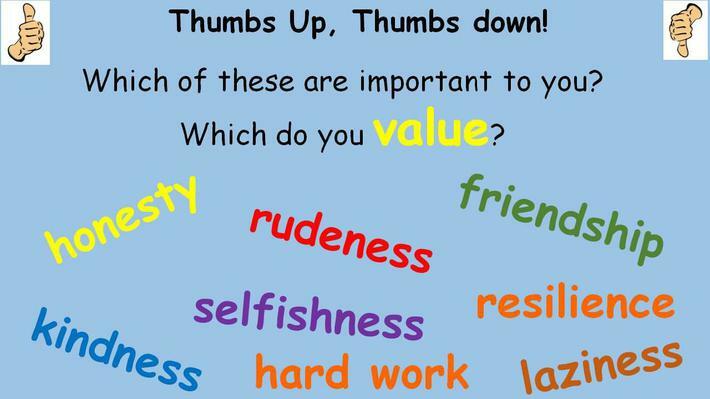 There are rewards for exhibiting good and caring behaviour and hard work. 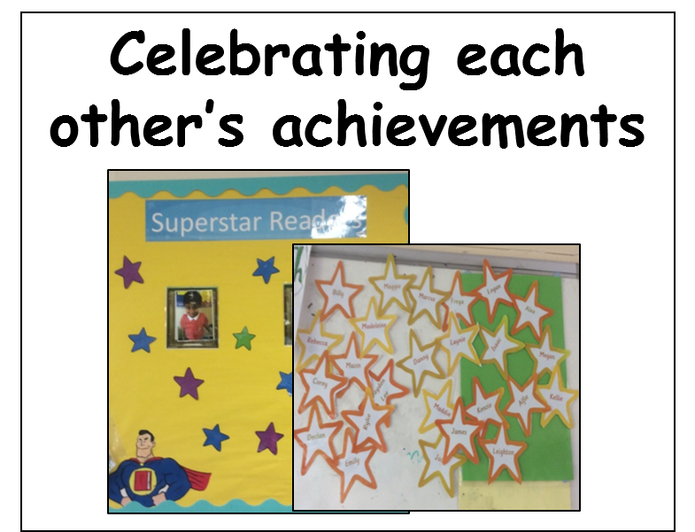 Consistent demonstration of our values is recognised through individual celebrations (Gold and Silver Awards) and through the presentation of certificates at our Friday Assemblies. 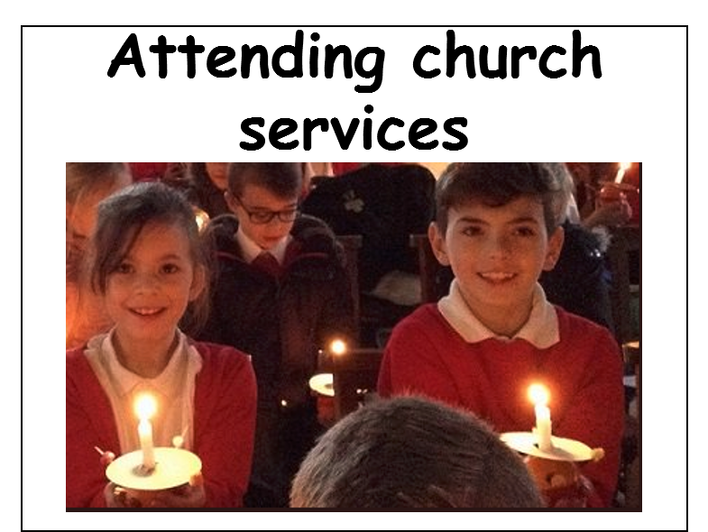 Good attendance in school is celebrated and rewarded. 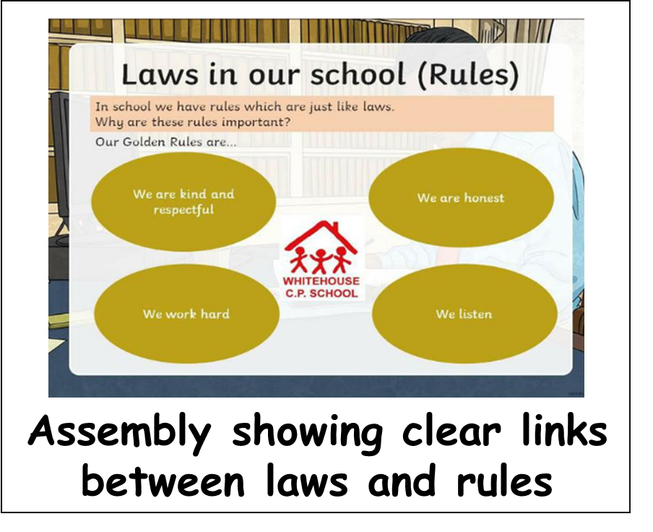 Through our assemblies, circle time and PSHE children are taught how to earn trust and respect and are supported to develop a strong sense of morality, knowing right from wrong and doing the right thing even when it’s difficult. 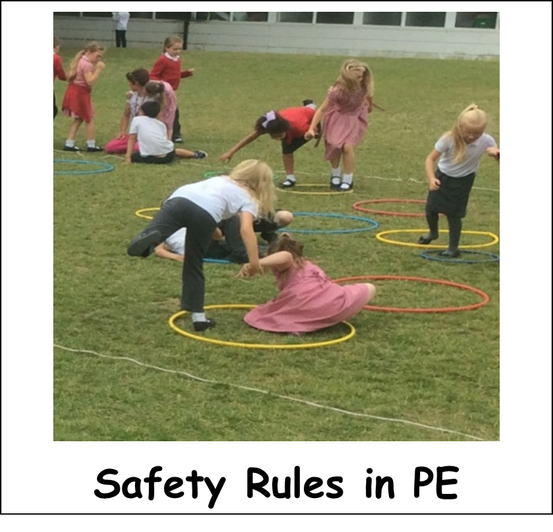 Pupils have clear rules for PE and in the playground. 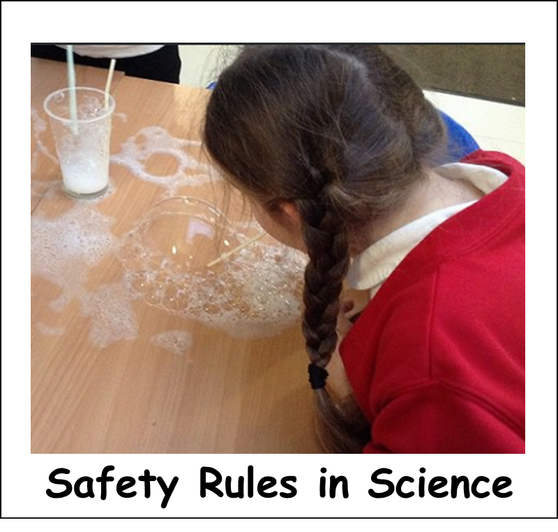 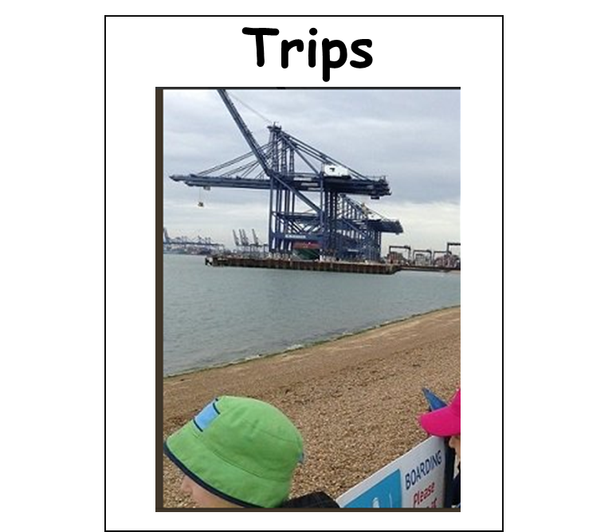 Children are regularly reminded of safety when using resources in Science or DT or when visiting local places of interest or when taking part in residential trips. 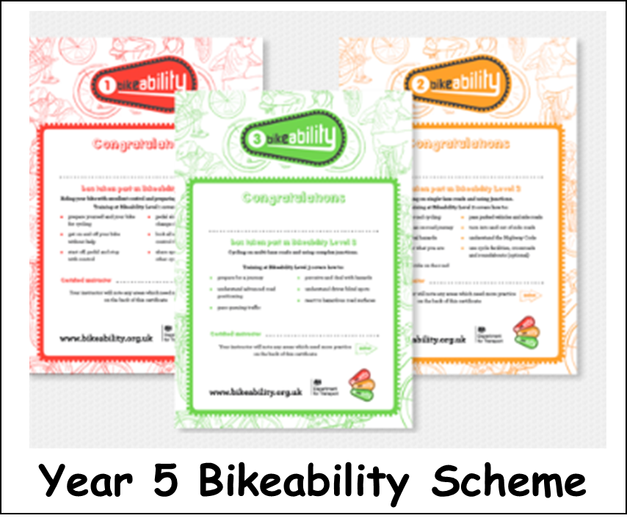 Year 5 are taking part in the Bikeabilty Scheme to learn how to be safe on the road. 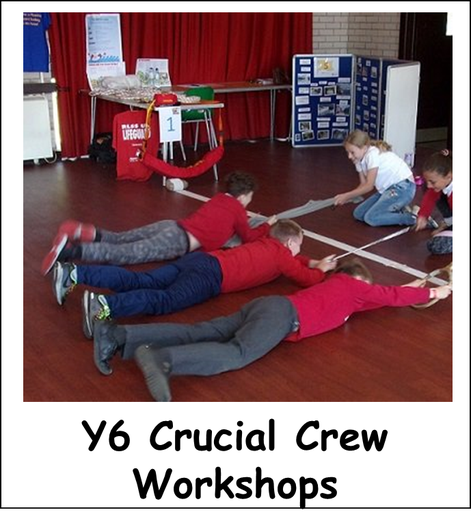 Year 6 attend Crucial Crew workshops. 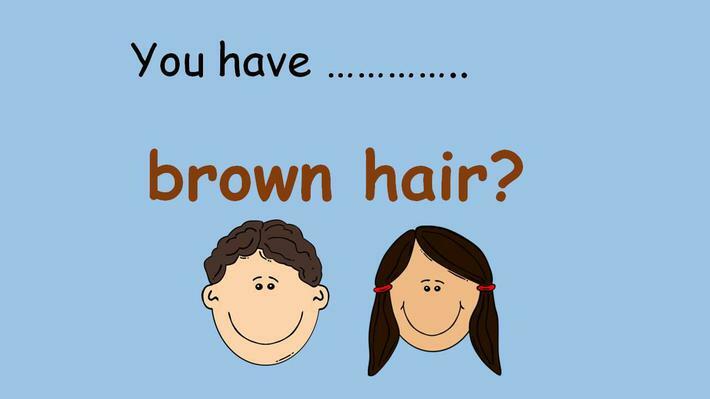 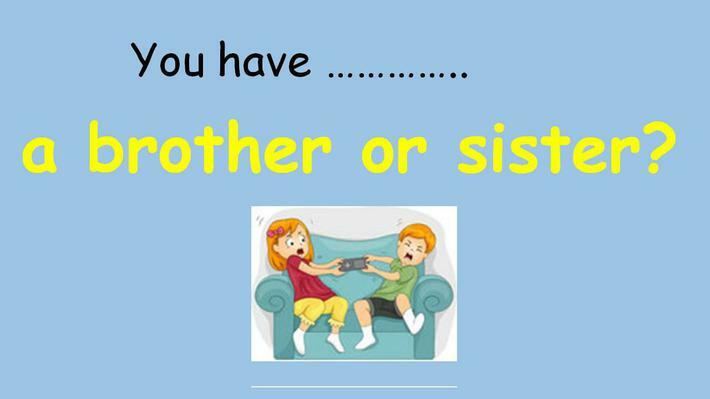 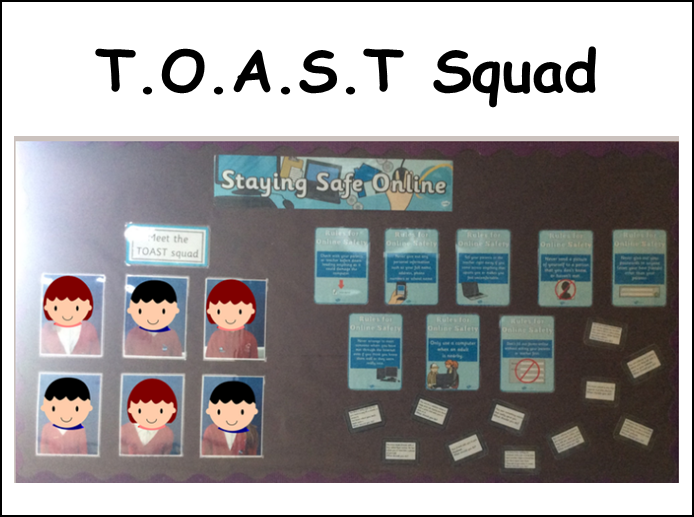 We regularly hold Online Safety Assemblies and Workshops for pupils, staff and parents. 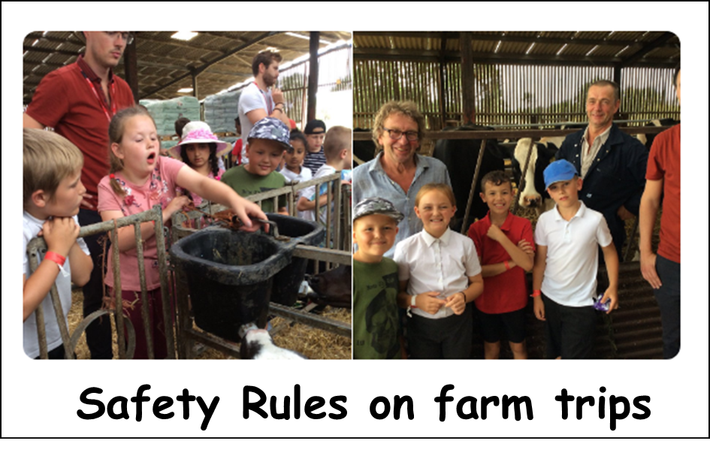 Relevant safety rules are regularly reminded in our weekly Newsletter. 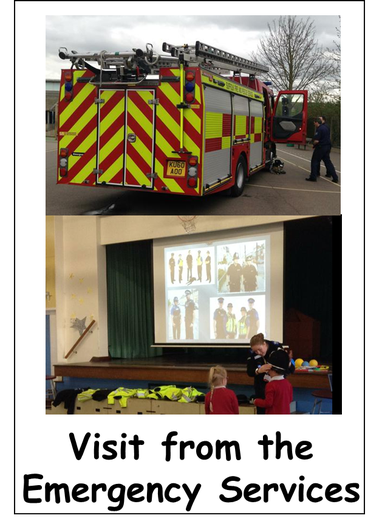 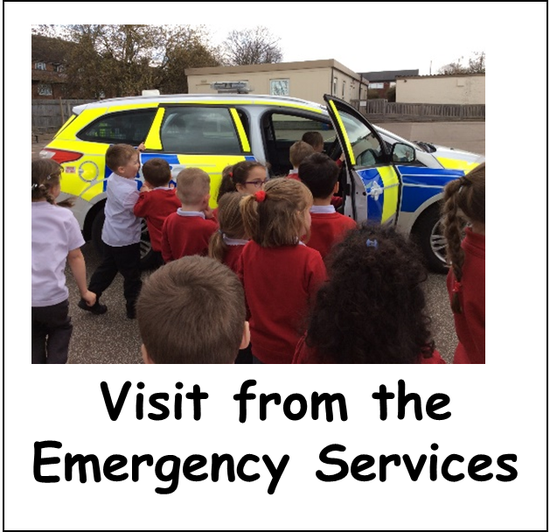 We have visits from local emergency services who explain how rules keep us safe. 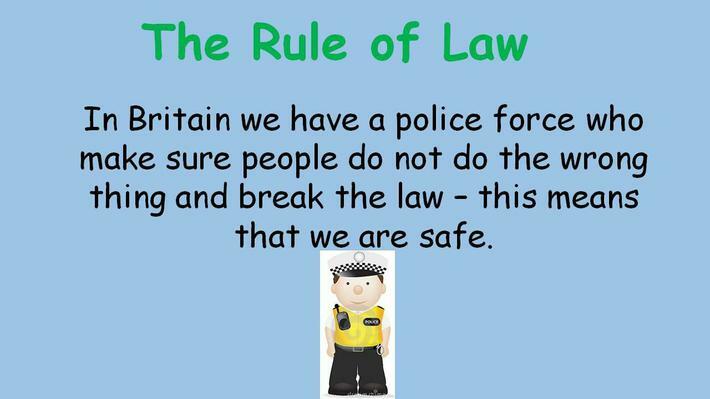 We have a range of policies - including our Safeguarding and Child Protection Policy, our Behaviour Policy and our Anti-Bullying Policy - which sets out how we keep our children safe. 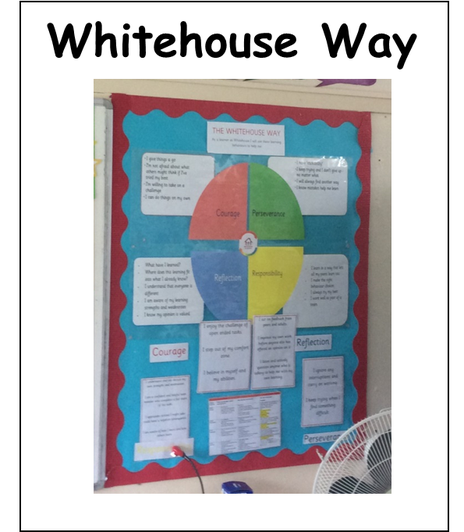 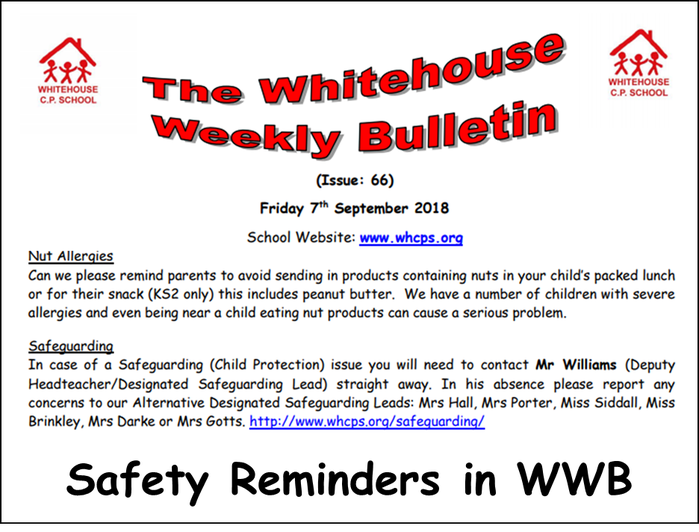 We encourage reflection and responsibility through our Golden Rules and the Whitehouse Way. 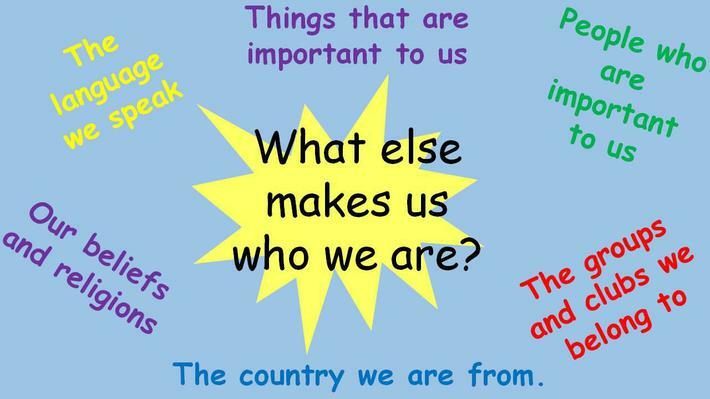 Through our PSHE program of study as well as the Thrive Approach, children are taught about personal responsibility, choices, ambition and aspiration. 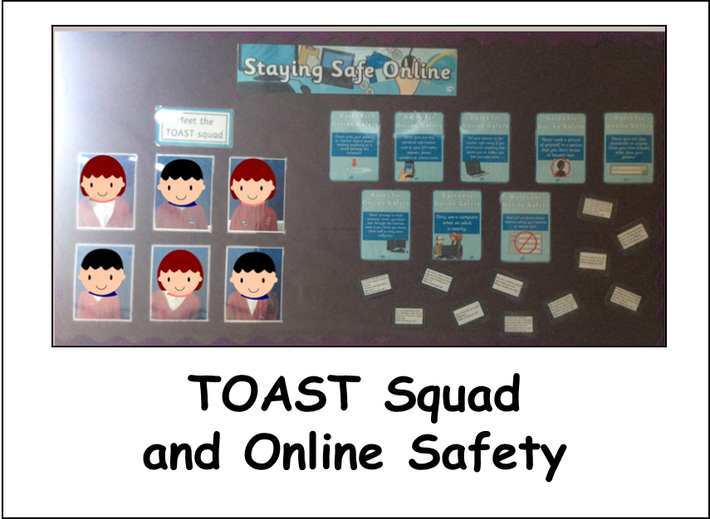 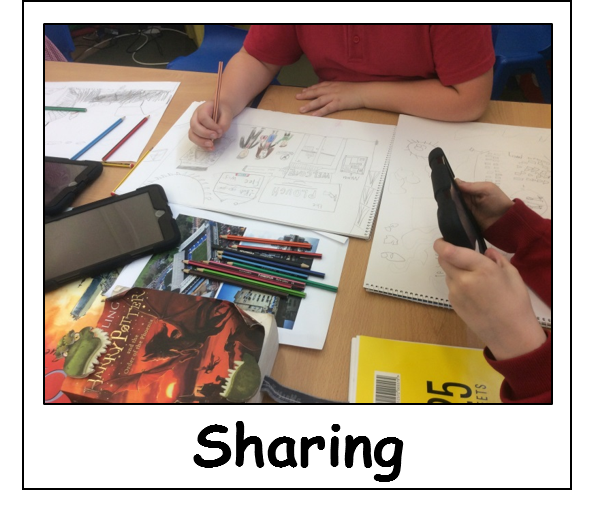 We teach children to keep themselves safe, including online, through computing lessons, assemblies and outside agencies such as the NSPCC as well as through the PSHE curriculum. 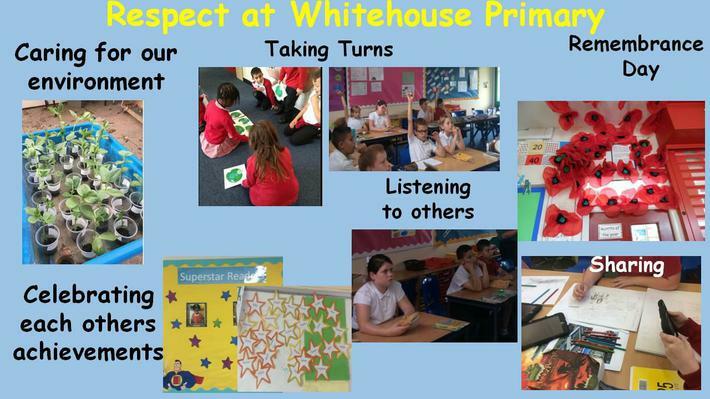 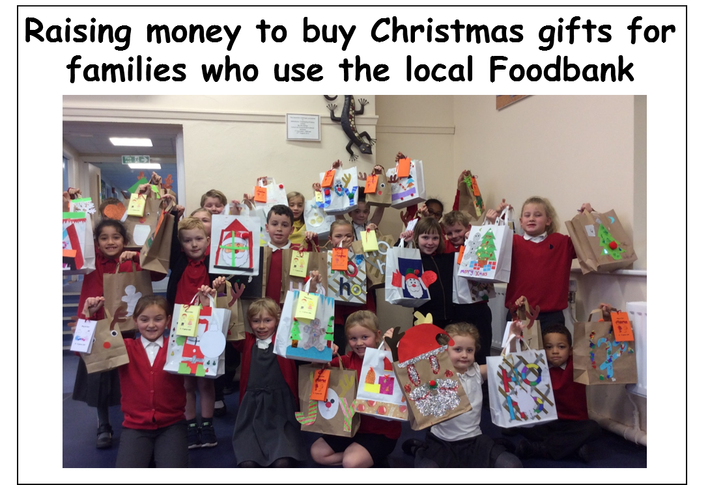 Pupils are encouraged to share concerns with a trusted adult or through worry boxes. 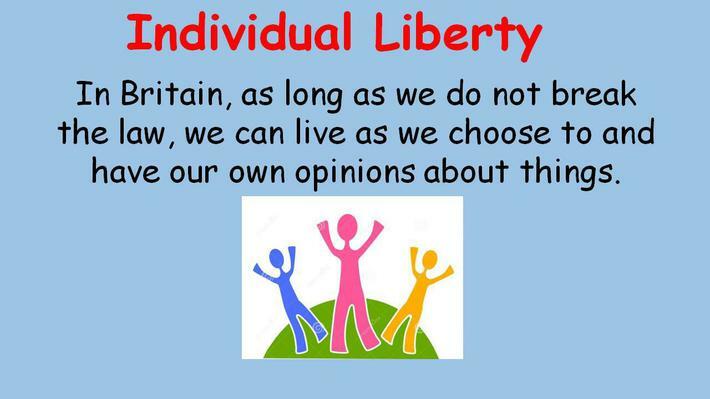 Children are entitled to have and share their opinions. 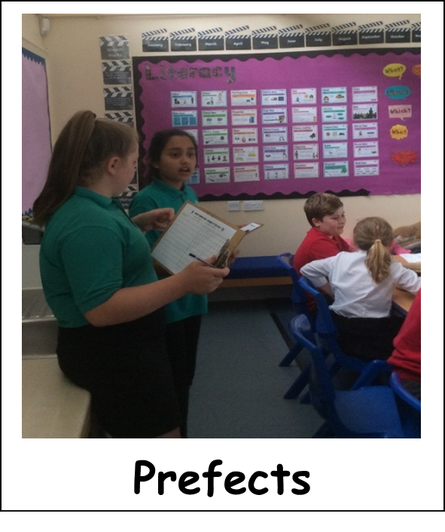 Pupils have numerous opportunities via the School Parliament as well as through regular surveys, discussions and focus groups to have a say in decisions made in school, including what they would like to learn about in school. 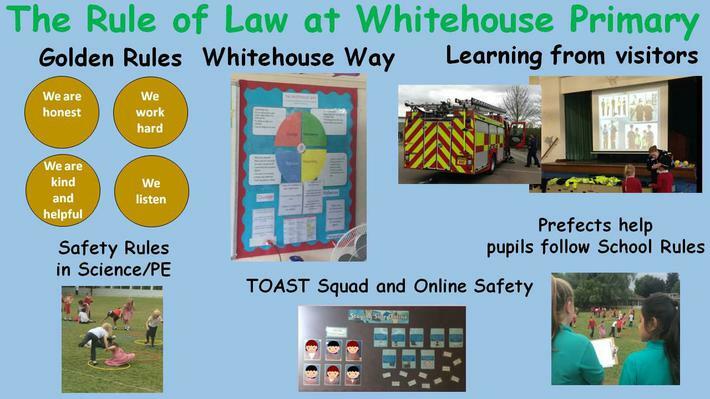 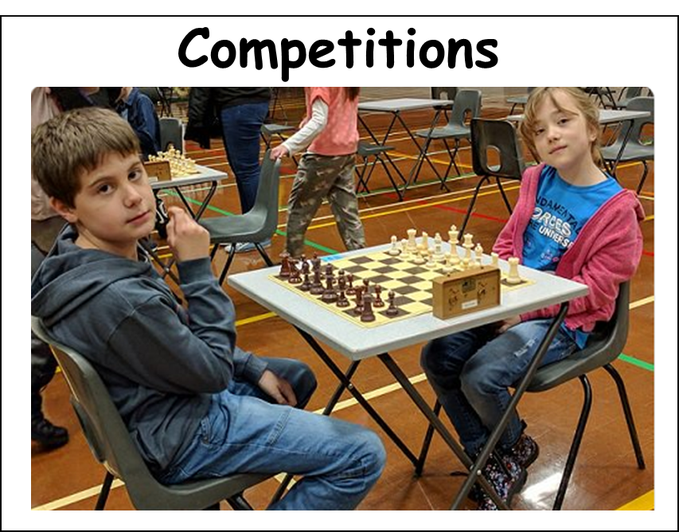 This information is collated and analysed to ensure that the school offers a broad and balanced Curriculum - through the Enquiry Curriculum, Assemblies, school outings and residential trips - which is closely matched to the experiences, interests, needs and life goals of our pupils. 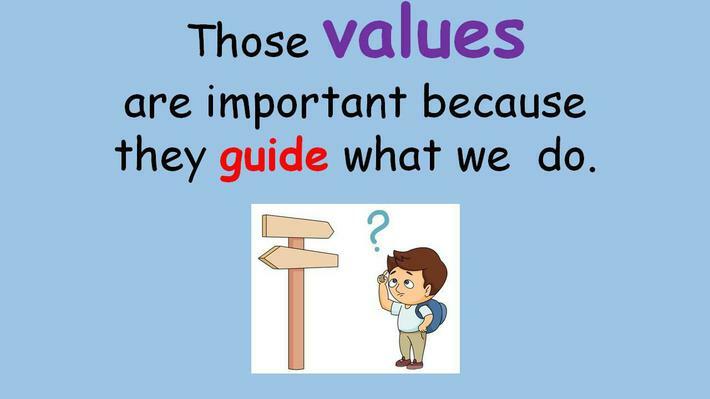 We value individual differences and individual achievements. 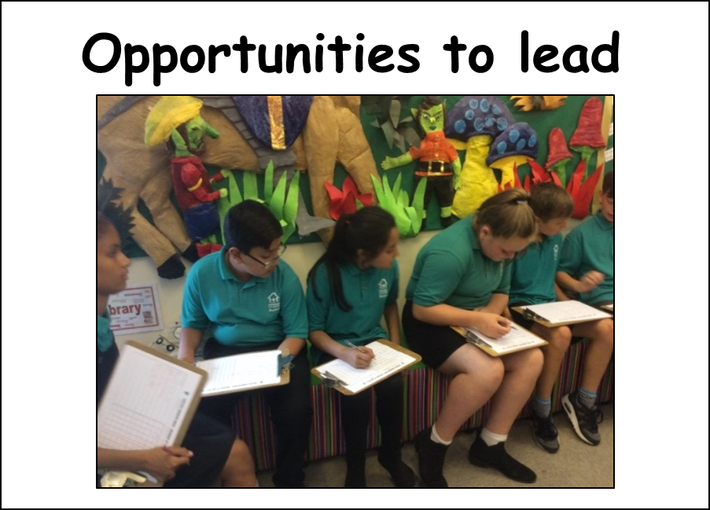 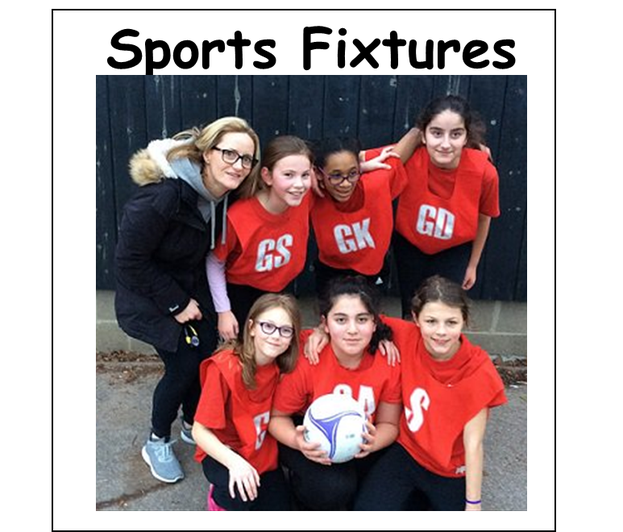 Pupils are provided with the opportunity to volunteer and develop life skills through applying for a range of positions (Prefects, School MP, Sports Prefects, House Captains etc). 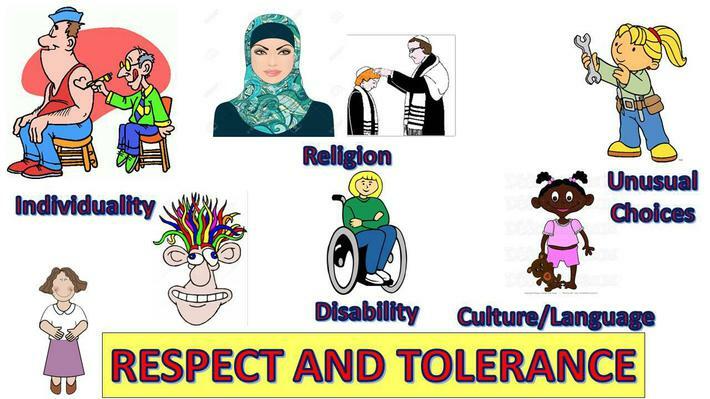 UN CRC Article 2: The convention applies to everyone whatever their race, religion, abilities, whatever they think or say or whatever type of family they come from. 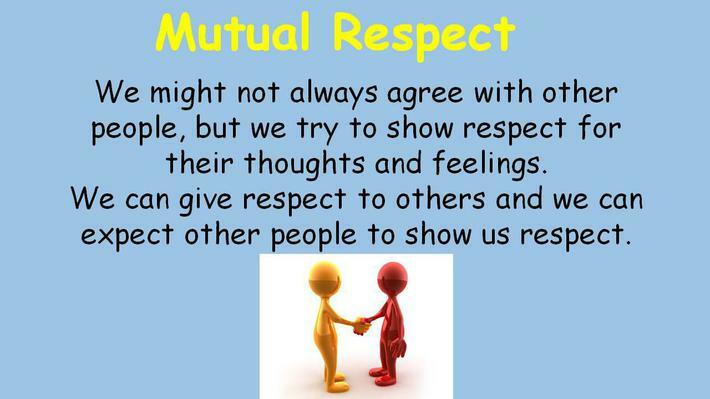 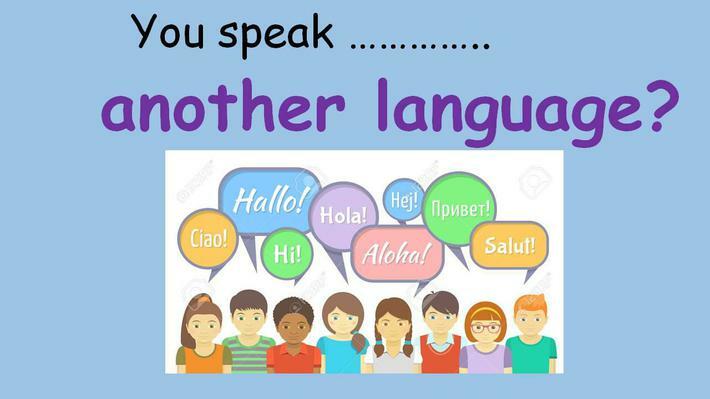 Encourage children to respect each other, be cooperative and collaborative, be supportive and to look at similarities while being understanding of differences. 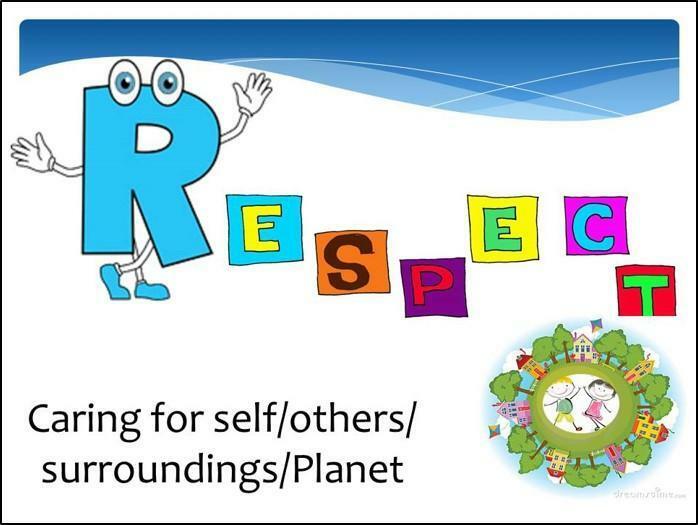 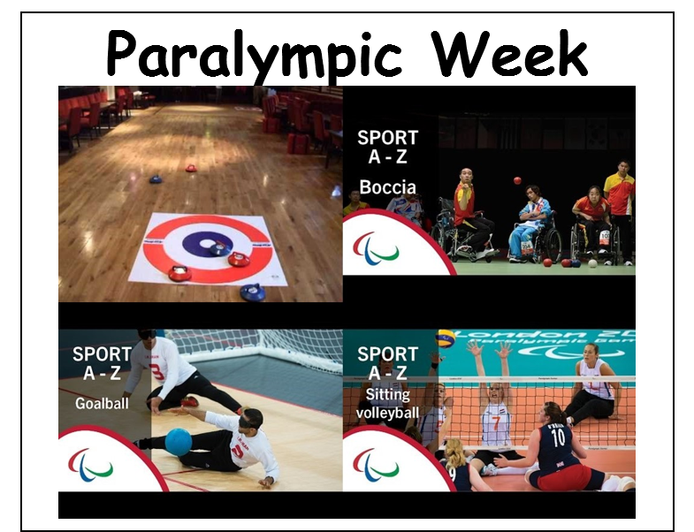 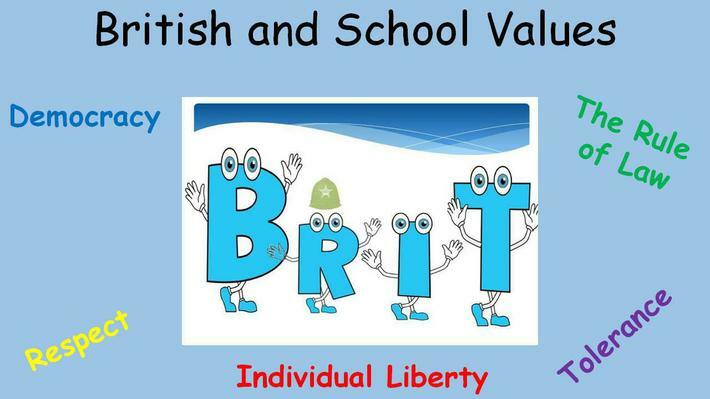 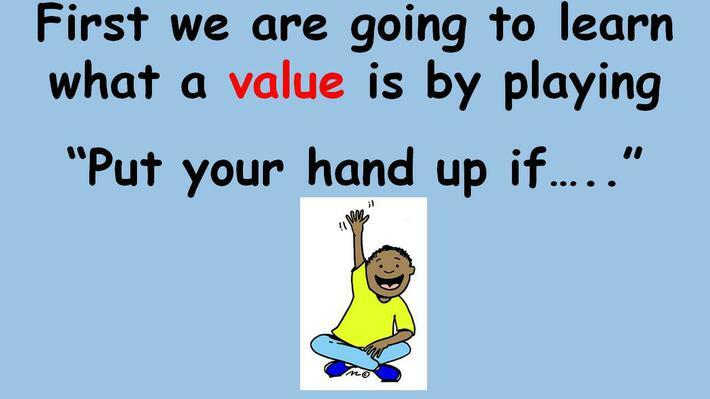 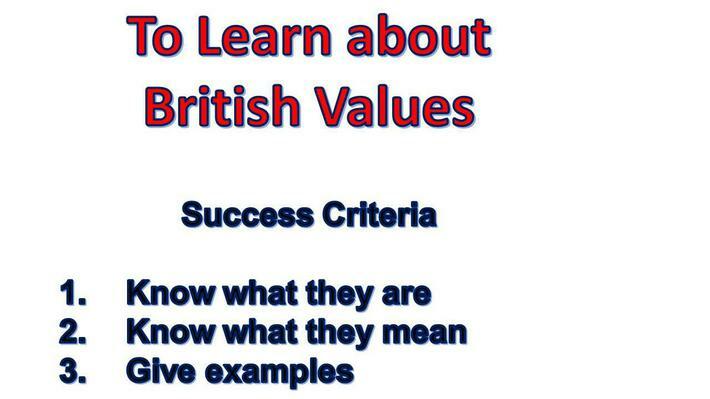 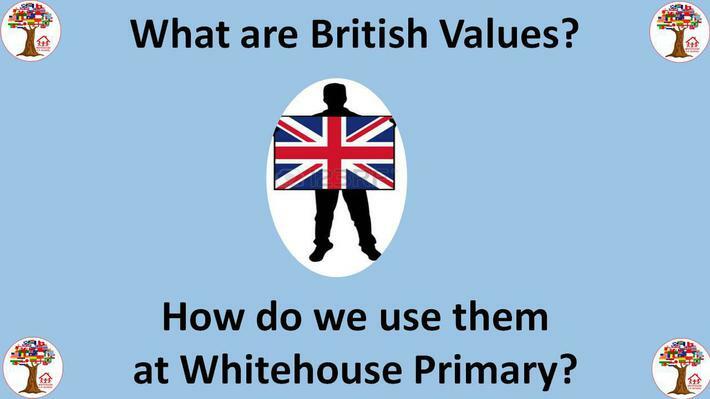 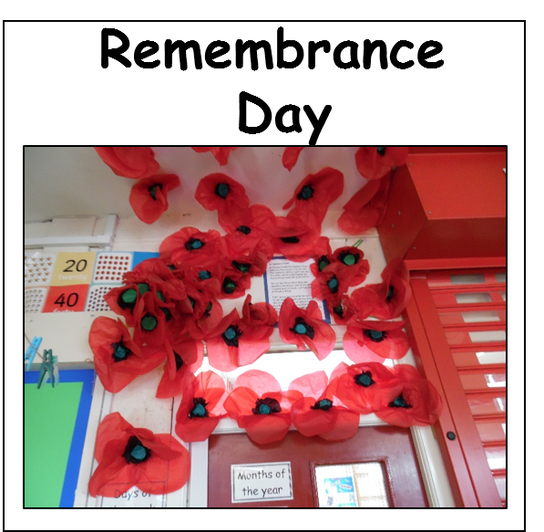 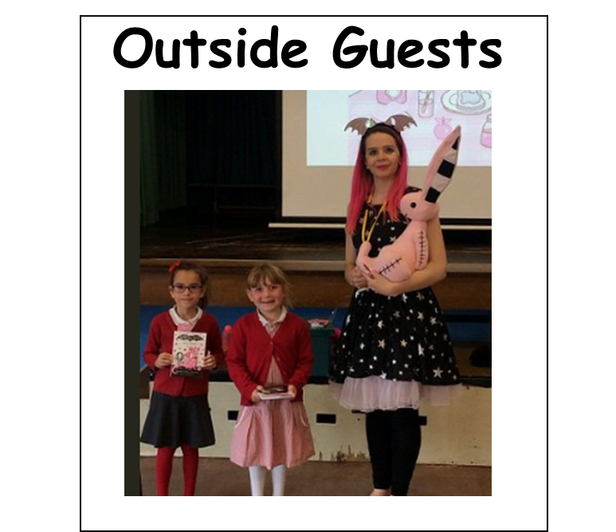 Teach our school values through assemblies, PSHE and circle time. 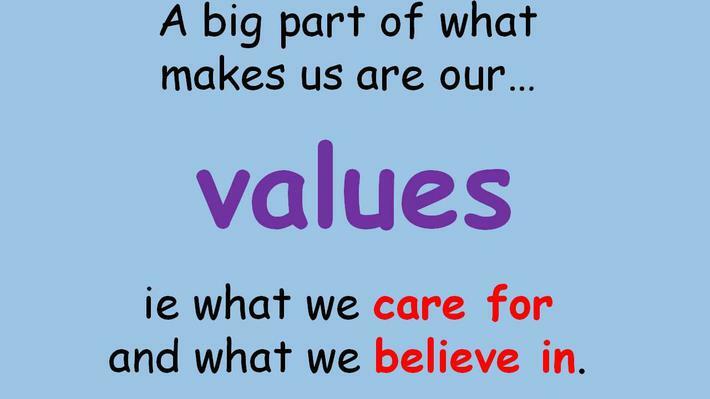 Organise charity events and take our Choir to sing at the Residential Care Home. 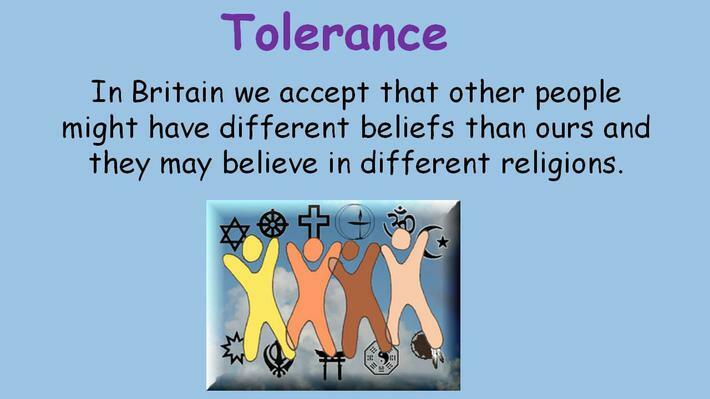 Look at other religions and cultures as part of our R.E teaching.